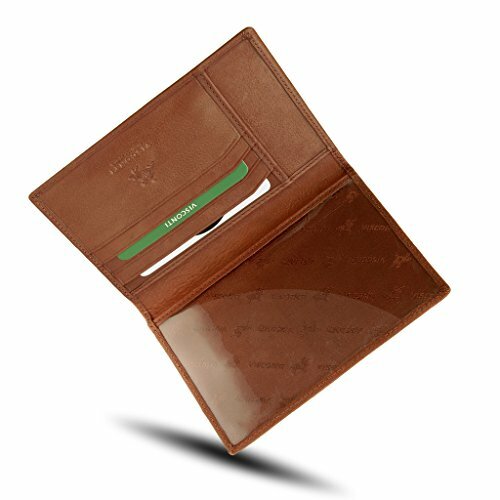 Visconti Leather Passport Cover Wallet Polo 2201 is a fully featured, functional, RFID protected leather passport holder at a fantastic price. 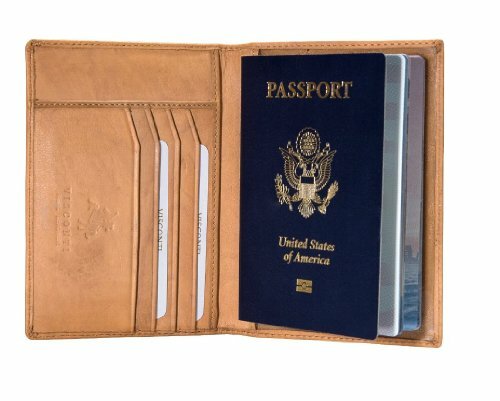 For more great leather travel wallets, check out our Leather Travel Wallet page. 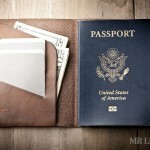 How Does the Visconti Leather Passport Cover Wallet Polo 2201 Stack Up? 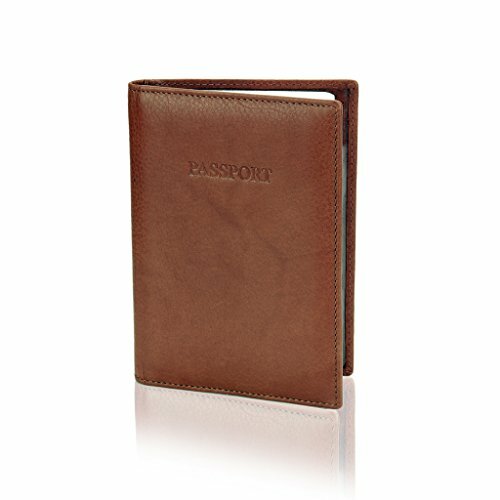 If you’re looking for leather at a lovely price, the Visconti Leather Passport Cover Wallet Polo 2201 offers some great form, design and security. 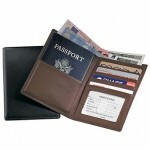 The travel wallet comes in a variety of colors and is made of a super soft leather. Over time, the leather will scuff and become weathered so it’s not for those of you who prefer a “forever new” look. It’s quite “puffy”, the wallets layers have been filled with a foam padding which will flatten down over time. 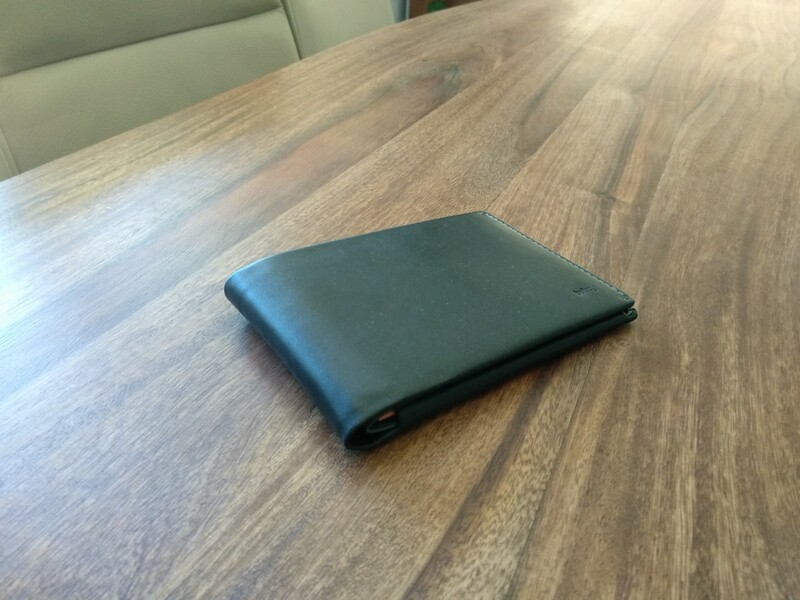 Even still, it’s not quite as thin as a lot of super slim passport wallets and you may find a bit of discomfort in your pocket over the first few uses. 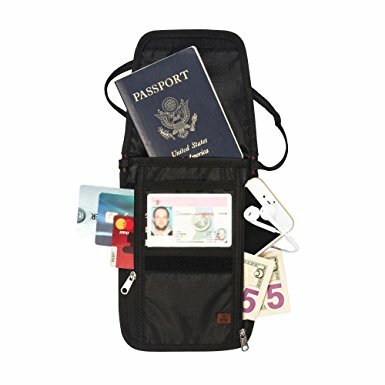 It has 4 slots for credit cards, which I don’t recommend you overstuff. 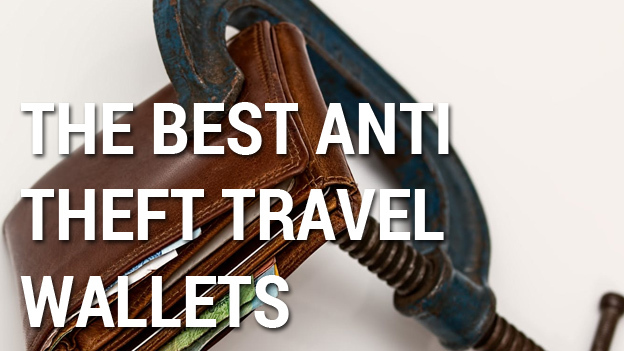 The gap between the card pockets and the top edge of the wallet can cause a bit of a bulge and bend the passport over time. 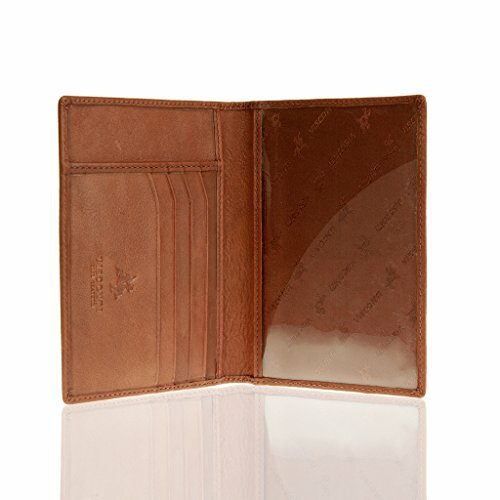 There is also an additional pocket above the 4 credit card slots for cash or boarding passes and a bigger pocket for your passport. 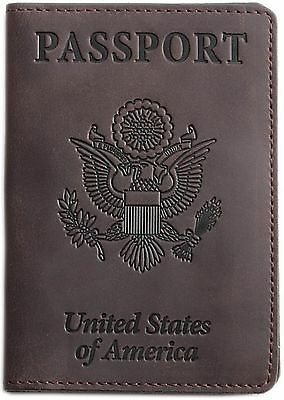 People have noted that the passport pocket (with a brilliant, protective plastic sleeve) is a really tight fit for US sized passports. 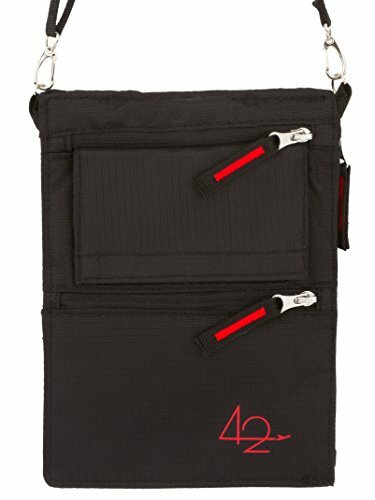 The additional pocket is a good size but you will have to fold your notes. 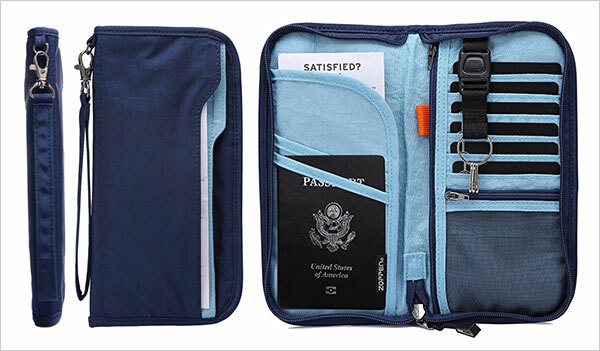 People have also suggested ironing this passport wallet to get some of the bulk down. 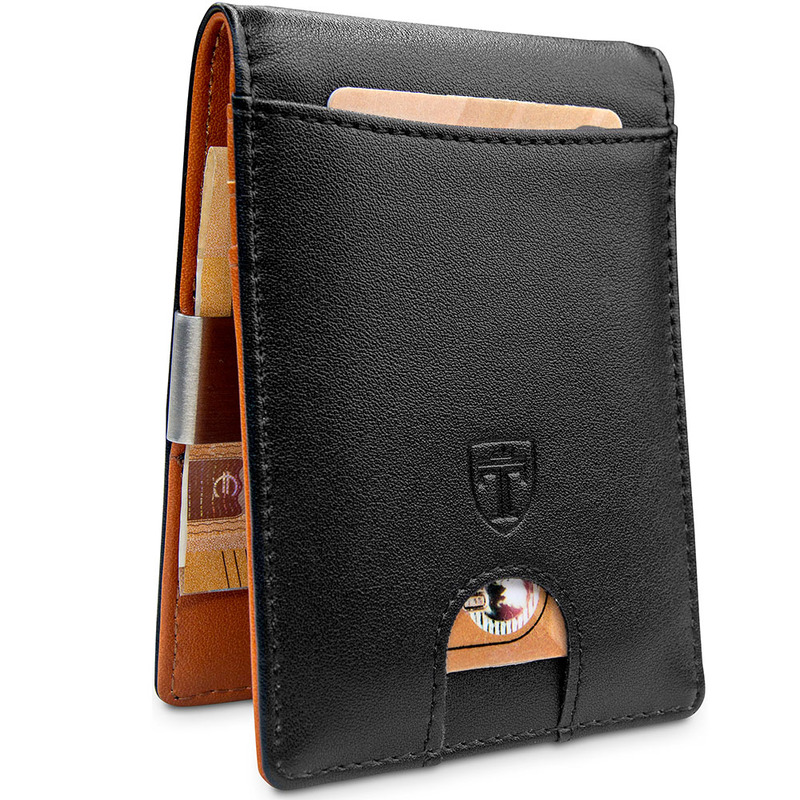 I would strongly recommend against this, you could damage the leather or the RFID protection. 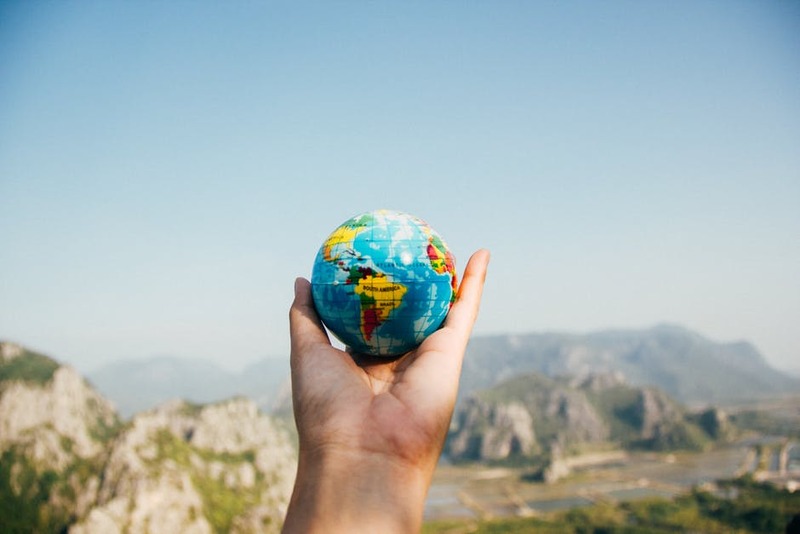 If you’re really worried about the bulk, place some heavy books or similar over the wallet for a day and it should flatten out. 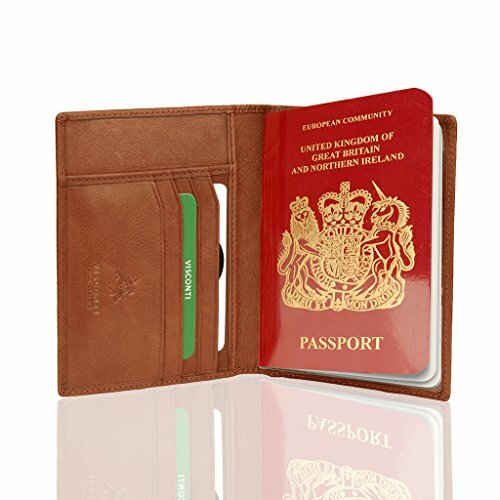 Honestly, I was quite surprised by the price of the Visconti Leather Passport Cover Wallet Polo 2201 and this is going to be a big factor in its final rating. 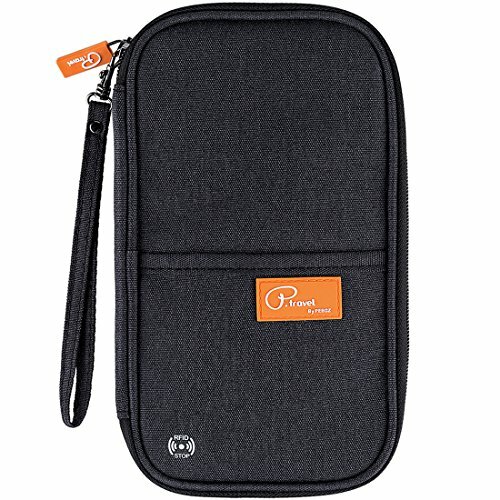 It’s a really neat, professional looking and fully featured passport wallet, eclipsing similar wallets at a much higher price point. 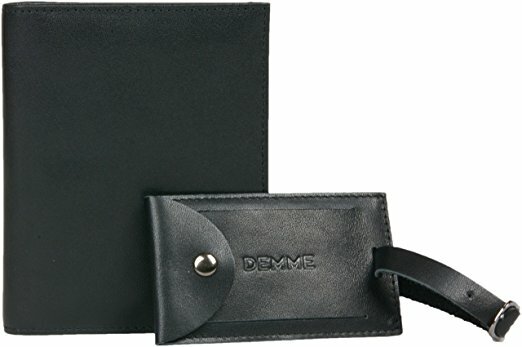 It doesn’t look and feel quite as nice as some of the other premium leather products out there but is well made and offers RFID protection. For a full range of Visconti products, check them out on Amazon here. The Visconti Polo 2201 comes in a range of colours and offers premium features at a discount price. 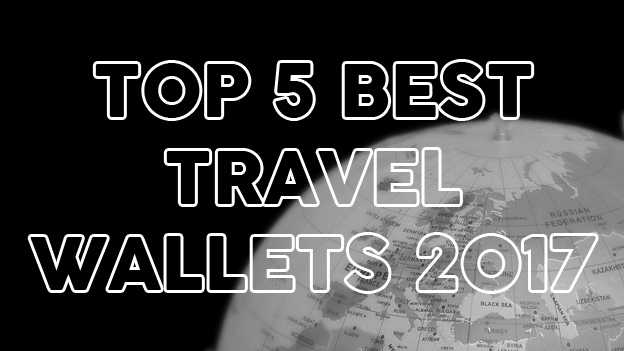 Suitable for business travel and shorter trips, the padded interior makes for a bulkier wallet but overall, it's wonderful value.